Wildish has been providing construction, aggregate and asphalt, paving, and building services to satisfied customers since 1935. Our family-owned business is now one of the most diversified and focused companies in the state of Oregon, but we haven’t forgotten our deep roots or our rich history. Arriving from North Dakota, T.C. Wildish begins hauling material with a single truck. Property in Glenwood is purchased to provide a source of aggregate material for gravel. The rock crusher will be built two years later in 1947. The first asphalt plant is built. It produces 20 tons per hour, compared to 450 tons per hour today. Wildish Sand & Gravel Company is formed. Wildish Construction Company is formed. The scope of Wildish work expands. Construction activity includes freeways, logging roads and concrete structures. 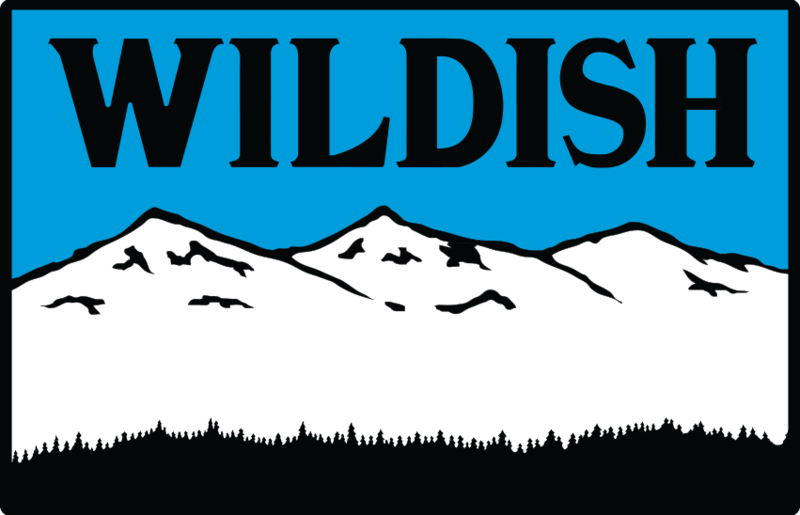 Wildish expands its work force to Washington, California, Idaho & Arizona. Wildish Building Company is formed. Wildish Standard Paving Company is formed. Wildish undertakes larger, more complicated projects all across Oregon. Crews repair or replace dozens of bridges as part of a major "public works" modernization program. Wildish acquires the assets of F.E. Ward Inc., to expand its bridge capabilities. Wildish purchases a new Hitachi EX1900 mining machine. Wildish builds its own suspension conveyor bridge to completely span the McKenzie River. Wildish builds a new corporate office building. Wildish celebrates the 75-Year Anniversary. Wildish installs its own new concrete plant.